Daily or weekly your venue’s Sales Team take the time to come to visit us Agents in person, and do a great job at presenting your venue. They do this so well, we then send a brief for our client’s next event. After some rejigging and a little negotiation, we forward a proposal on your venue to the client. The client likes it, and we book it. On the day of the event, the venue’s Operations Team does a great job at setting up the room, sorting refreshment and AV, and provides a fantastic service to the client – going the extra mile to ensure a successful event. The client tells us about their fantastic experience and we discuss putting more business your way and consider promoting your venue to our other clients. One final thing to do, raise our commission invoice and send on to the venue’s Finance Team and wait for payment. Nobody likes to be the bill collector, but sometimes it has to be done – and as agencies, we have to wear that hat, too. Venues are bound to miss an invoice or payment from time to time. Heck, even great venues sometimes miss a payment, and it’s not worth ruining the relationship over one late invoice. But, with many venues, this happens with every commission invoice. And, unfortunately, the venue’s Sales & Operations colleagues great work in making our clients happy, is now devalued by the delayed payment of commission. 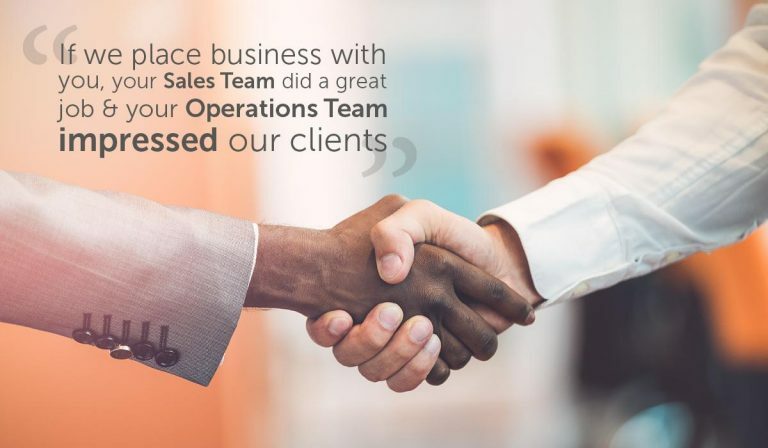 There are so many great venues out there that if we place business with you, it means your Sales Team did a great job at introducing your venue to us or your Operations Team impressed our clients so much they want to return. So, Sales and Operations put on a great show and go the extra mile because they know it’ll persuade clients to return. 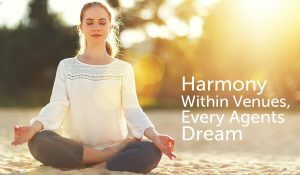 But, this is a long-term process that requires internal collaboration between Sales, Operations and Finance and external collaboration with the agency. Agencies are more interested in building long-term relationships with venues, but there are costs we have to bear when venues delay payment. Our cash flow is limited and we waste a lot of time continually chasing up overdue payments for work we’ve already completed. 60 days is already pedestrian, but we are frequently chasing up invoices after 90+ days. Because of this, consistent delays will result in agencies ‘avoiding’ venues, even if the client was delighted with the venue. And agencies don’t suffer bad business practices in silence. We tell our clients. Agencies typically have long-term clients who trust their opinion. 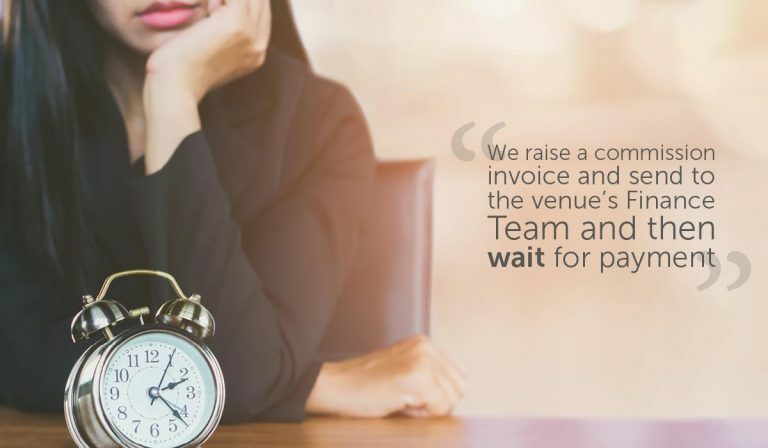 If you delay payment to the agency who booked your business, you will frustrate them and they will advise their clients to look elsewhere next time they need an event space. It is such a competitive market, venues can’t afford being ‘blacklisted’. And avoiding one venue isn’t going to affect an agency’s ability to place business in another quality venue. This is why the Sales & Operations Teams need to encourage the Finance team not to ignore the consequences of increasingly long payment terms (in favour of short term gains) so that everybody can focus on the great service they’ve delivered. This is how you book repeat business. 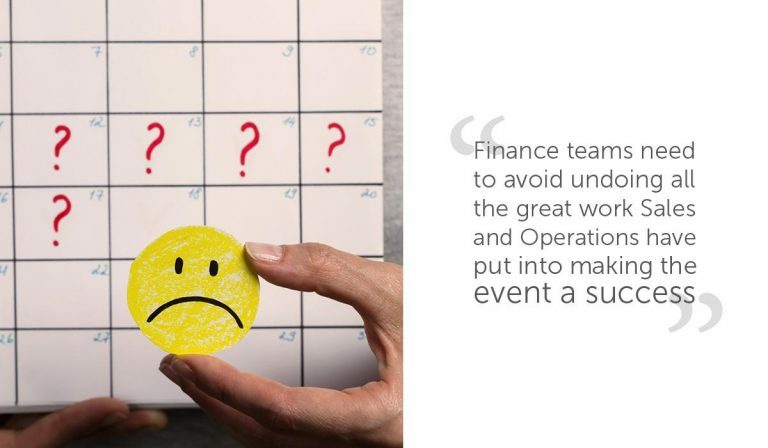 Finance teams need to avoid undoing all the great work Sales and Operations have put into making the event a success. 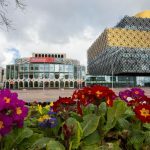 They did a great job, but if the venue ends up losing future business simply because of poor payment practices, you can bet they’ll be frustrated. I want to end this on a positive note, as a battle over a bill is the last thing anyone wants. So, there is another side to this: venues that provide a great service AND are consistently quick to pay invoices, get recommended to clients a lot more.